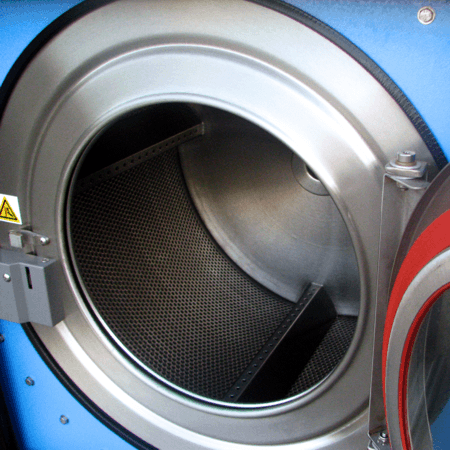 Our SP line of Softmount Professional washer-extractors is perfect for your on premise laundry. 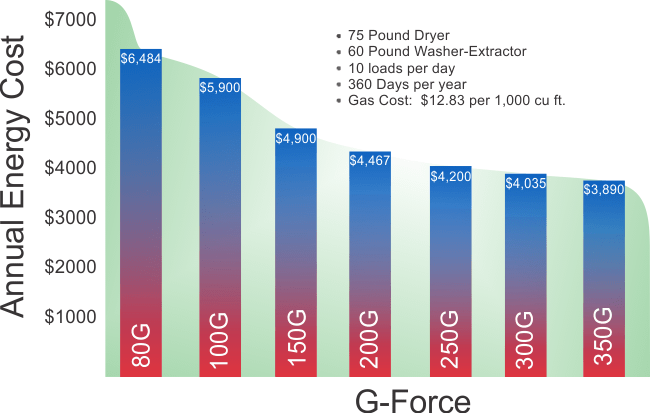 Freestanding operation and our excellent pricing means you'll save time and money in your laundry. 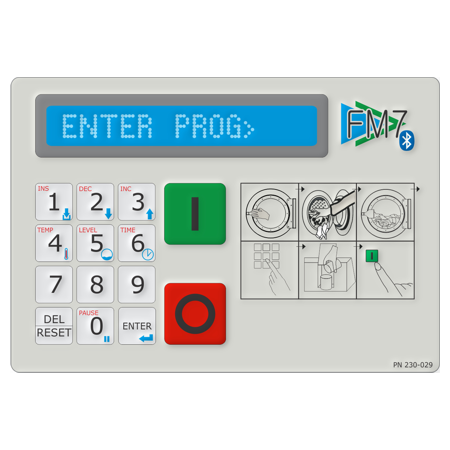 Simple operator interface and robust design means infrequent maintenance. 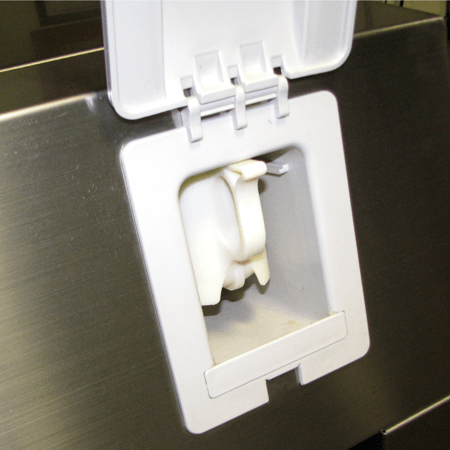 All 304 (18/8) stainless steel cabinet and wash area protects your investment. 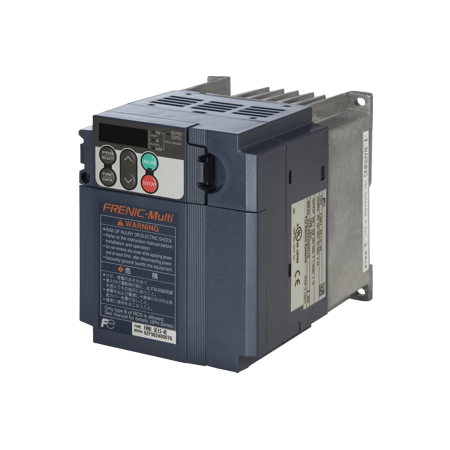 Available in capacities from 45 to 195 pounds. Advanced Microcomputer, PC programmable, programs transferred via bluetooth. Have any questions about the SP Series? We'd love to hear from you. 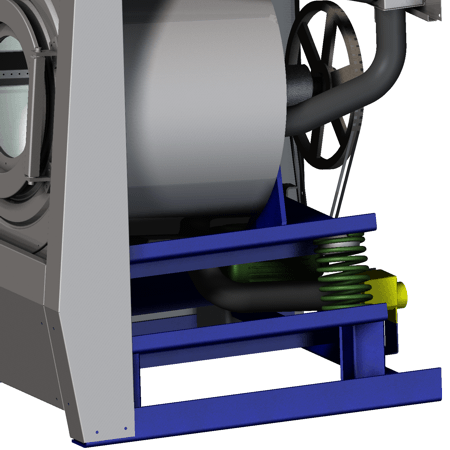 You can really see the heavy duty construction that goes into each B&C SP Series machine. It's a durable design from an engineering driven company. The CARB toroidal roller bearing is a revolutionary bearing type that withstands misalignment and displacement. 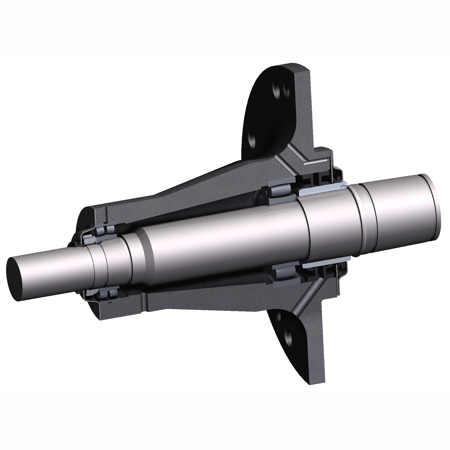 This bearing, used in the SP Series, HP Series, and SP Series (85 pounds and larger), is the ultimate solution to extended bearing life in a washer extractor. The SKF CARB bearing accommodates misalignment and axial displacement within the bearing, without damaging the bearing and virtually without friction. The results are lower operating temperatures and reduced vibration levels, and improvements in reliability, bearing and lubricant life, and energy consumption.